Elsie Fisher delivers a heartbreakingly vulnerable performance as an awkward, introverted teenage girl enduring the final week of “Eighth Grade” (2018, R) in the sensitive comic drama from comedian Bo Burham. Be warned that it’s R-rated. Now streaming on Amazon Prime Video. 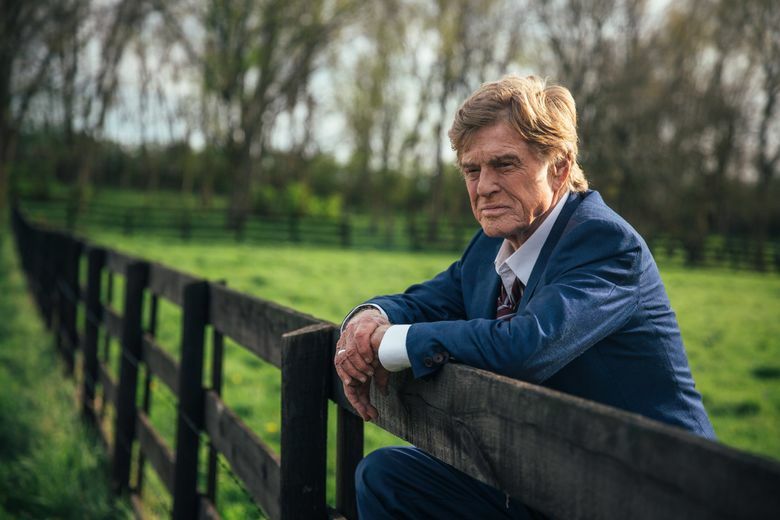 Robert Redford brings his easy charm to the role of a gentleman bank robber in “The Old Man & the Gun” (2018, PG-13), a strangely sweet and affectionate low-key drama co-starring Sissy Spacek and Casey Affleck. Also on DVD and at Redbox. True stories: Two new documentaries explore the infamous music-festival-fiasco Fyre Festival. Netflix presents “Fyre: The Greatest Party That Never Happened” (2019, not rated) and Hulu offers “Fyre Fraud” (2019, not rated). 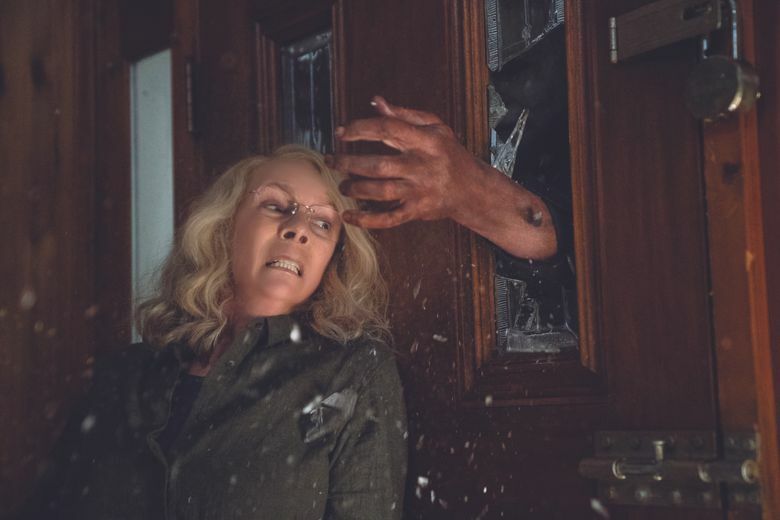 David Gordon Green’s “Halloween” (2018, R) is not a remake but a sequel to the original 1978 horror classic with returning star Jamie Lee Curtis. Also on DVD and at Redbox. Also new: light British drama “The Bookshop” (2018, PG), starring Emily Mortimer and Bill Nighy, and kid-friendly horror film “Goosebumps 2: Haunted Halloween” (2018, PG). Mark Wahlberg is “The Fighter” (2010, R) in the based-on-a-true-story underdog boxing drama that earned Oscars for supporting actors Melissa Leo and Christian Bale. New Netflix Original movies include action thriller “Close” (2019, not rated) with Noomi Rapace; end-of-the-world sci-fi drama “IO” (2019, not rated) with Anthony Mackie; and Golden Globe-nominated “Girl” (Belgium, 2018, R, with subtitles). Streaming TV: Rapper and activist Killer Mike hosts “Trigger Warning with Killer Mike.” “Carmen Sandiego: Season 1” revives the ’90s kids show. Documentary filmmaker Michael Moore takes on the Trump presidency in “Fahrenheit 11/9” (2018, R). Streaming TV: The British drama “Butterfly: Season 1” stars Anna Friel as the mother of an 11-year-old boy who identifies as a girl. Mahershala Ali stars in the third season of “True Detective.” Two episodes are now available; new episodes air each Sunday evening. Charlize Theron and Mackenzie Davis star in “Tully” (2018, R), from “Juno” director Jason Reitman and writer Diablo Cody. Also new: the drama “Brexit” with Benedict Cumberbatch.